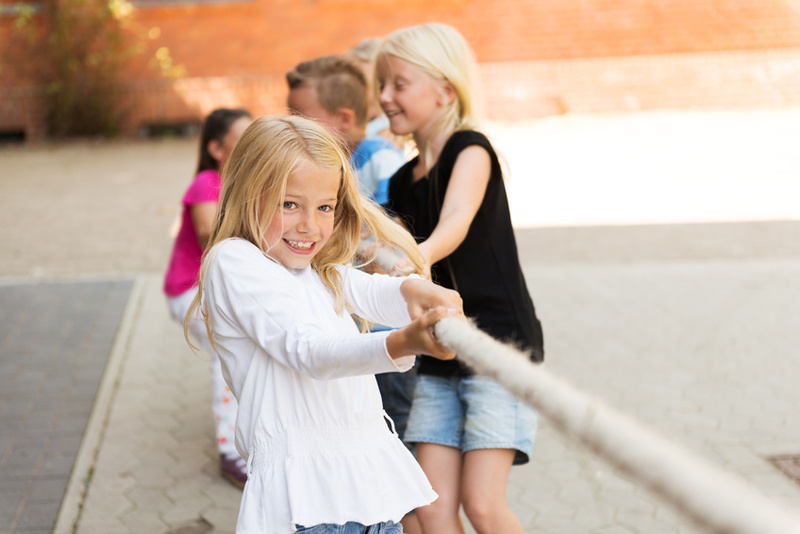 Screenshot of the website of Aldi Süd’s new kids brand. Tim, Anna and Grandpa Paul are the three faces of Aldilino. They will accompany and present Aldi Süd’s marketing campaign. They’re also guides for the new website, which offers games, handicraft guides and fun facts for children between the ages of five and twelve. What we can see so far looks like things haven’t moved on since the turn of the millennium: “No interactivity except for perhaps a couple of standard games, and any information for this age group is presented passively and in far too heavy a text,” shares Ulrica Griffiths, founder of Griffiths Consulting, an agency specialising in PR for children and families. 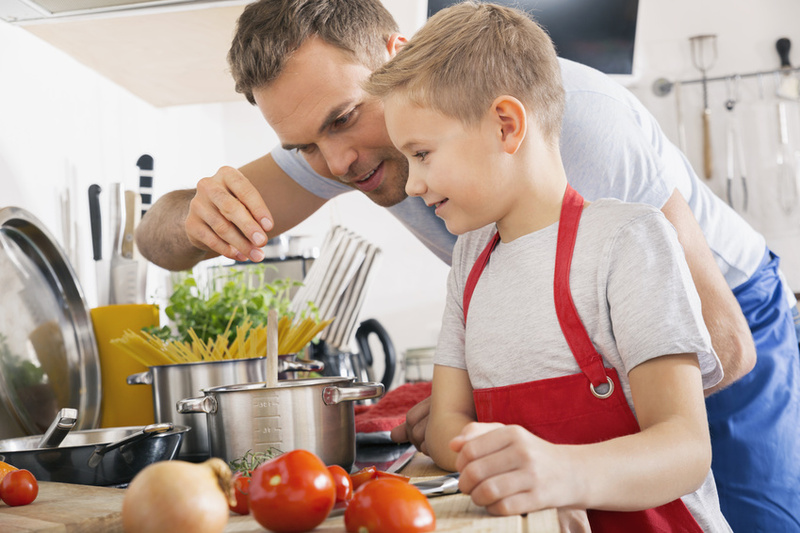 The twist: children can – with their parents’ permission – subscribe to an Aldi newsletter at home. “Simply defining the ages of target markets is quite the balancing act,” Griffiths continues, “for such a broad spectrum of ages neither the website nor the characters are suitable. And what seven-year-old reads e-mails? 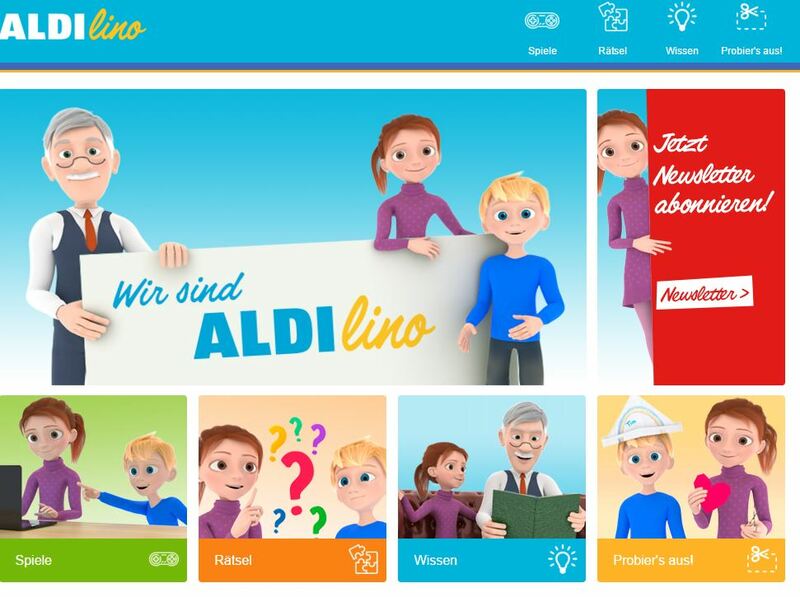 However, Aldi Süd’s marketing to children goes beyond online offers: in the Aldi customer magazine there will an Aldilino page in the future, and all stores will of course regularly feature offers for children under the Aldinlino brand. Things kick off on the 9th of November with a trading card campaign featuring the cartoon characters Tom and Jerry from Warner Bros. For every ten euros spent in the store, customers receive two trading cards for free.